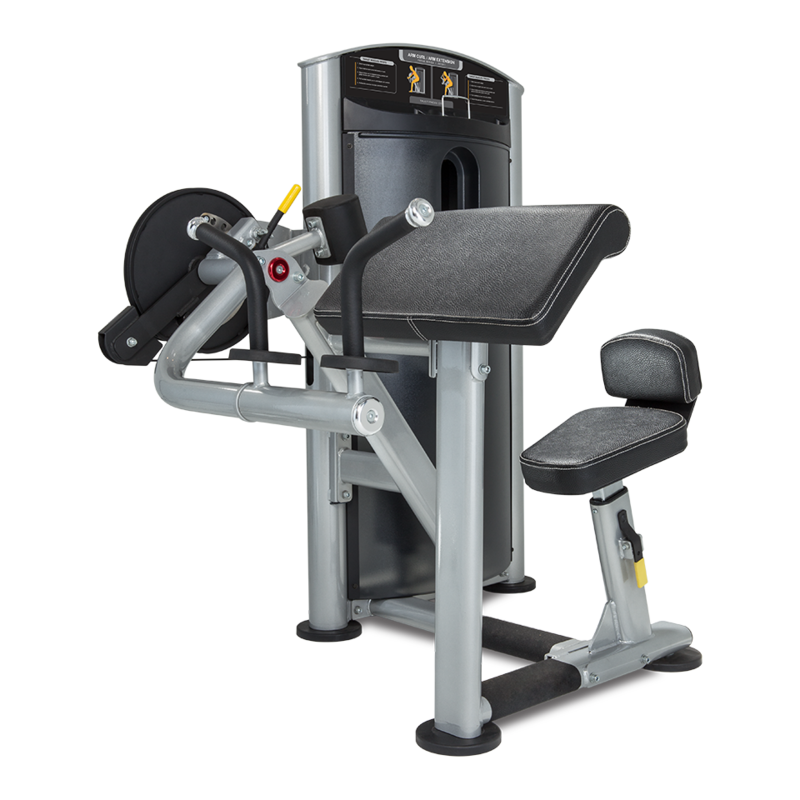 The Biceps/Triceps machine is an essential piece for any fitness setting. 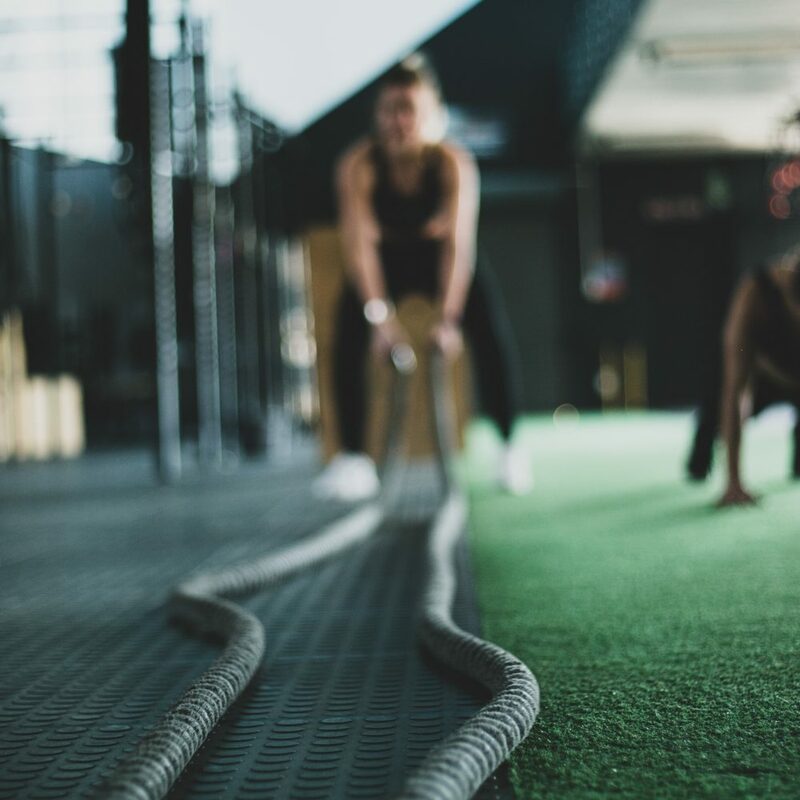 Both exercises provide three starting positions to accommodate users of all sizes, and allow users to choose the range of motion that best suits their individual needs. The 6-position seat with lumbar support provides the ultimate, customizable workout experience for all users while also providing superior comfort. 6 position seat with lumbar support utilizes one-way ratchet for easy adjustment. 3 starting positions for both Curls and Extensions allow users to choose the range of motion best suited to their individual needs. Rotating arm assembly provides comfort and support throughout each movement.